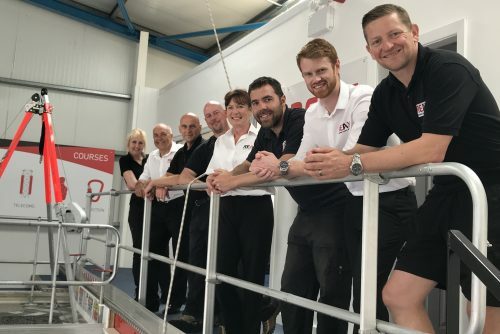 Reax Director Pete Langley said: “Since we launched four years ago, our specialist training services have been in high demand across the North West. This funding from GC Business Finance and NPIF will enable us to develop our current facilities and to recruit more rescue and first aid and trauma trainers, ensuring that we are able to continue to expand and improve our business. Mark Gibbons, Senior Loan Manager at GCBF, said: “Pete, Keith and their team have developed their business at an admirable pace over the past few years, growing to over 70 clients in a very short time.